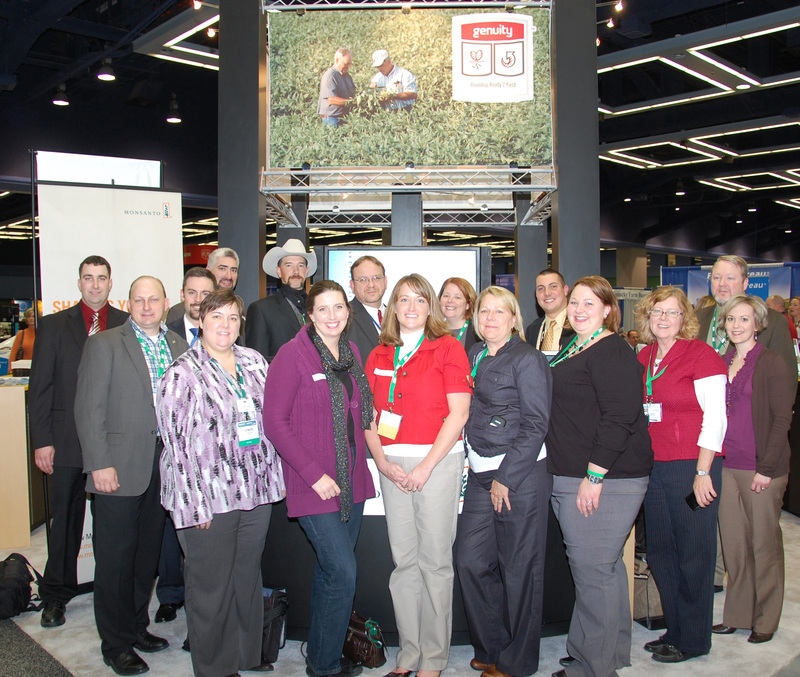 #AgChat Tweeps Here, Tweeps There, Tweeps Everywhere at #AFBF10 - JP loves LIFE! For a “first AFBF,” I can’t imagine feeling more at home. It’s amazing to meet so many of the folks I’ve “talked to” over the past year. Sure, we have talked almost exclusively through 140 character messages, but there is a funny immediate change of expression when you see a person who you’ve seen only through an avatar. People who aren’t on twitter are finding it hard to understand how we are “introducing” ourselves to a tweep one minute, And acting like lifelong friends the next. Since I really can’t explain how fun it is to see avatars come to life, I’ll let my tweeps experience it themselves. I tried to do voice overs on this video cause I realized it’s hard to put folks together…. Missed a few (including zjhunn & hunnidue’s beautiful baby girl) but I think those of the #agchat crowd may enjoy this quick collection of video clips. I better hurry… I haven’t had a chance to meet several tweeps and I have to get that taken care of! And now to the video…. Let me know if I failed to point out a user ID and you have trouble figuring out who someone is! The video link is not showing on my end. Would love to check it out! Loved meeting everyone over the phone the other night! Great to put voices (and now pictures) with tweets! Could I look any happier? I mean standing between you and Dan, what more could a girl ask for?